Buy wholesale packages of 50 or 100 units of our original buttonless stylus vape pen batteries. Backed by our fantastic Vape Battery Warranty and produced with only the highest quality components, you can now buy bulk with confidence. 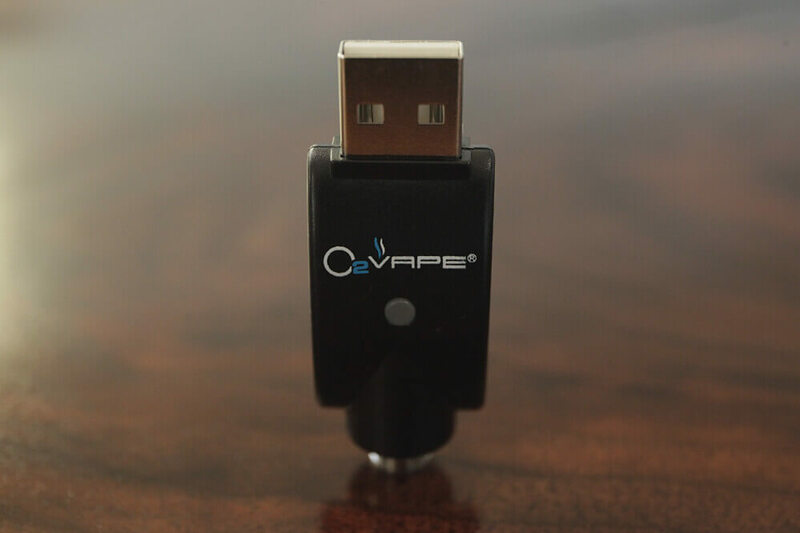 Choose any of our 4 colors and get a matched USB charger for each battery. *50 Unit minimum per color. Also, you can expect fast shipping to get out our warehouse the next business day. *Do Not Charge With Rapid Charger. Give your customers the quality they deserve. 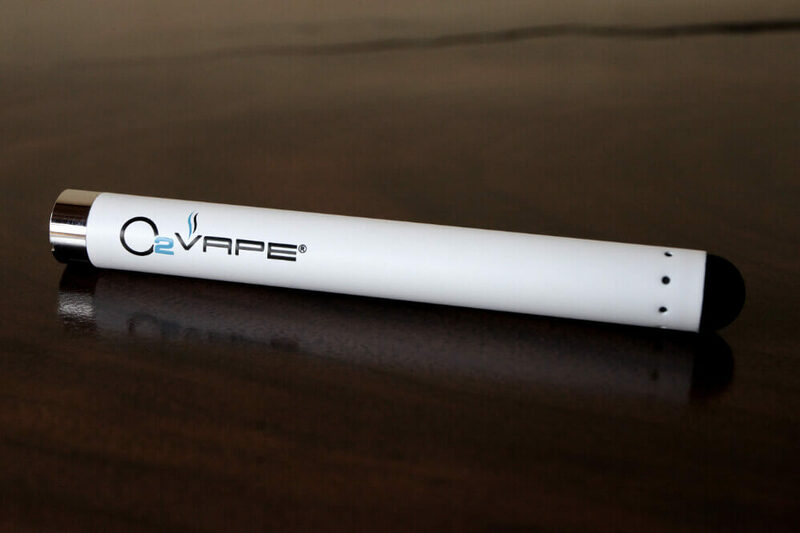 O2VAPE offers bulk pricing on our reliable stylus vape pen batteries. These 510 thread batteries are not like they others. It’s what’s on the inside that matter. Higher quality components allow us to offer a warranty on these batteries that will extend to your buyer. Never get another bad review because of poor quality hardware. Buy packages of 50 or 100 or contact our wholesale team for higher volume, branding and packaging solutions.